Make your donation a recurring one (for any amount!) and we will send you this S’well bottle as a thank you! 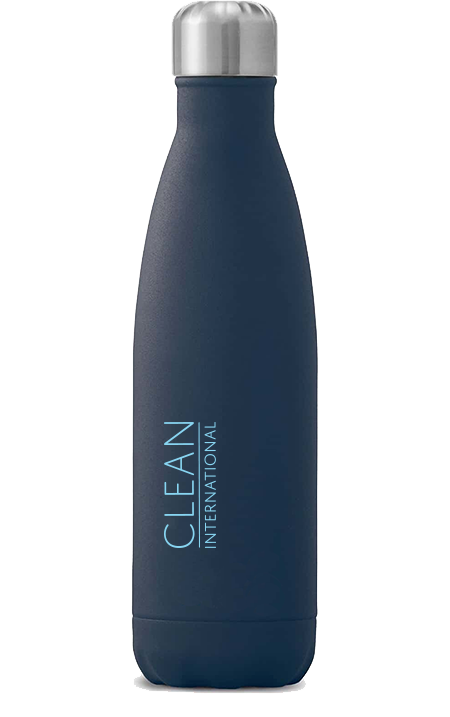 It is not only a great bottle but a great reminder of the daily difference you are making! 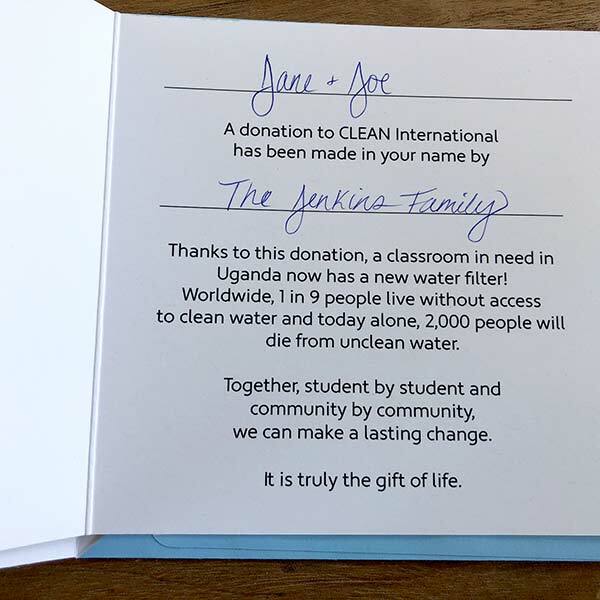 You can make ANY donation and request as many cards to give as gifts as you would like. Simply write us a comment with all the details on the form below. 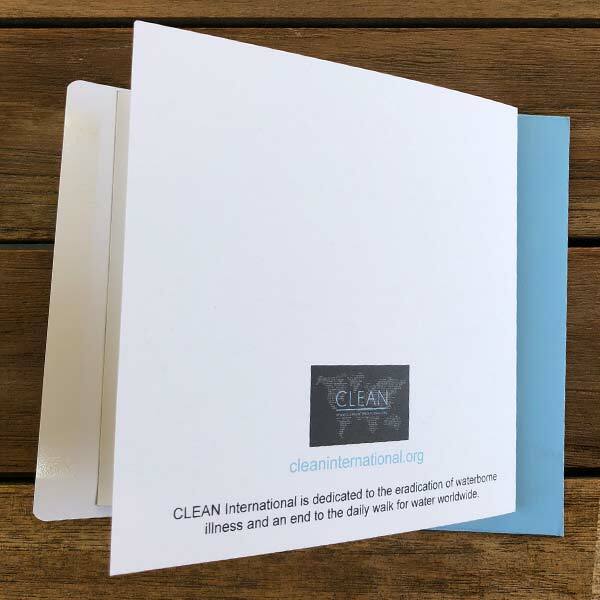 We can send you the cards or send them directly to your recipients. By purchasing (or helping to purchase!) 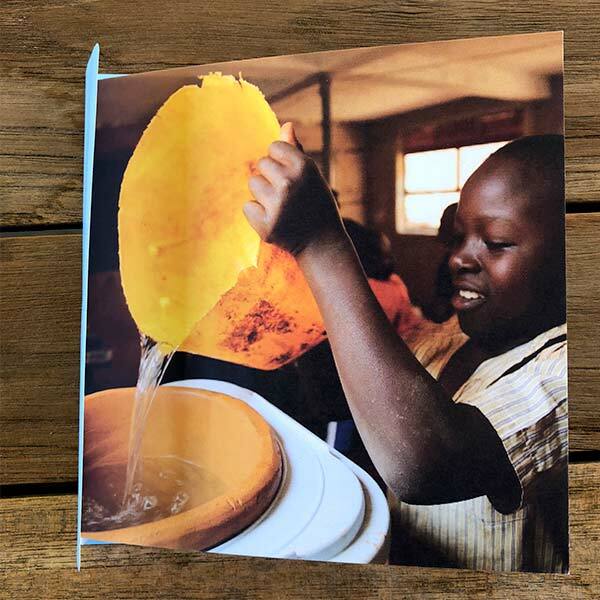 a water filter for a classroom, you are not only making a life-saving difference, you are giving students a better chance at a brighter future. It’s the gift that keeps on giving and one that will always be remembered.